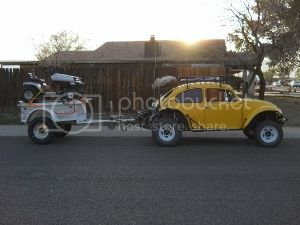 AzBaja.com, Home of the VW Baja Bug -:- Baja Forums -:- Off-Road & VW Based Clubs (4x4, ATV, Jeep, Motorcycle) -:- Events and Get Togethers World Wide -:- Crown King events. Baja Forums -:- Off-Road & VW Based Clubs (4x4, ATV, Jeep, Motorcycle) -:- Events and Get Togethers World Wide -:- Crown King events. 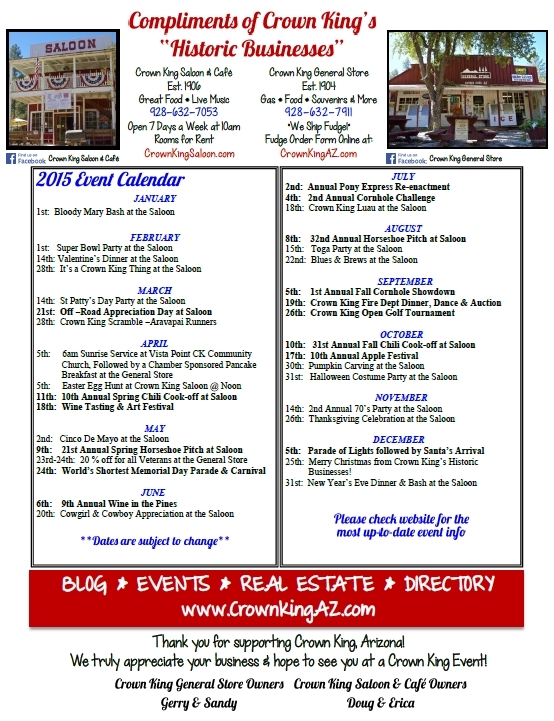 Post subject: Crown King events. Post subject: Re: Crown King events. Was up at CK last night for dinner at the mill and joined the Cleator yacht club on my way back down, for a $25 membership you get a free shirt they sell for $25 a free coozy ($4) a free beer ($4) future beers are $1 off and a invite to the monthly runs. Yes they have events or runs every month, this month is the 18th and it's a overnite at horse thief basin. Events and Get Togethers World Wide Oct 5th The AVC Crown King Run!